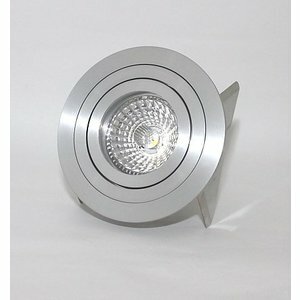 Home / Recessed downlight Tilt blade round alu-mat. 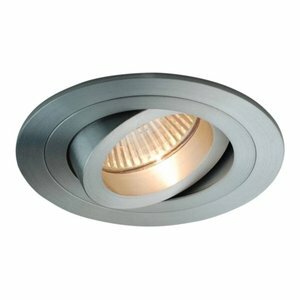 Home » Recessed downlight Tilt blade round alu-mat. 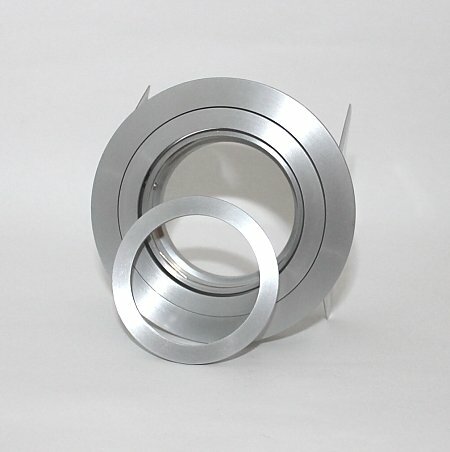 The spot is available with leaf springs or springs. The version with blade springs can be mounted in a concrete ceiling. 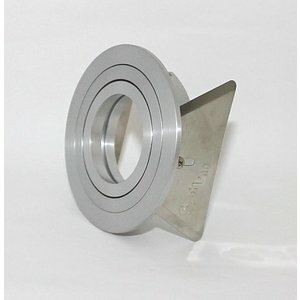 The version with torsion springs is usually used for lowered or plaster ceiling. 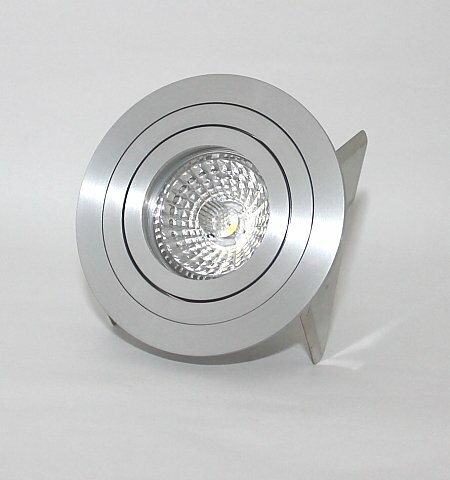 The entire inner part of this spot can be pulled down to replace the halogen or LED light. The halogen or LED lamp is fixed with an aluminum clamping ring.